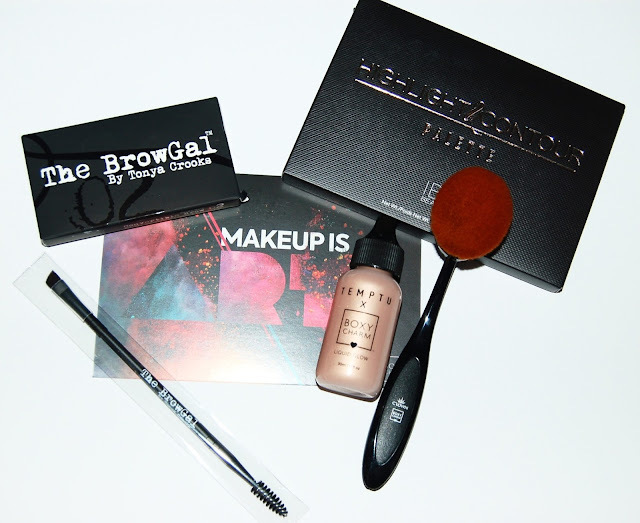 The theme for this month's box is "Makeup Is Art". Keep reading to see what was included in the box. These are powder/pomade duos that act as a powder when dry and a pomade when wet. I personally don't use colored brow products (my brows are black, so all I need is a clear brow gel) so I'll be passing these products along to someone who will get use from them. I've been wanting to try a paddle makeup brush so I was really excited that we got one in this month's Boxycharm. This brush is SO soft, it practically feels like velvet! I can't wait to use this. 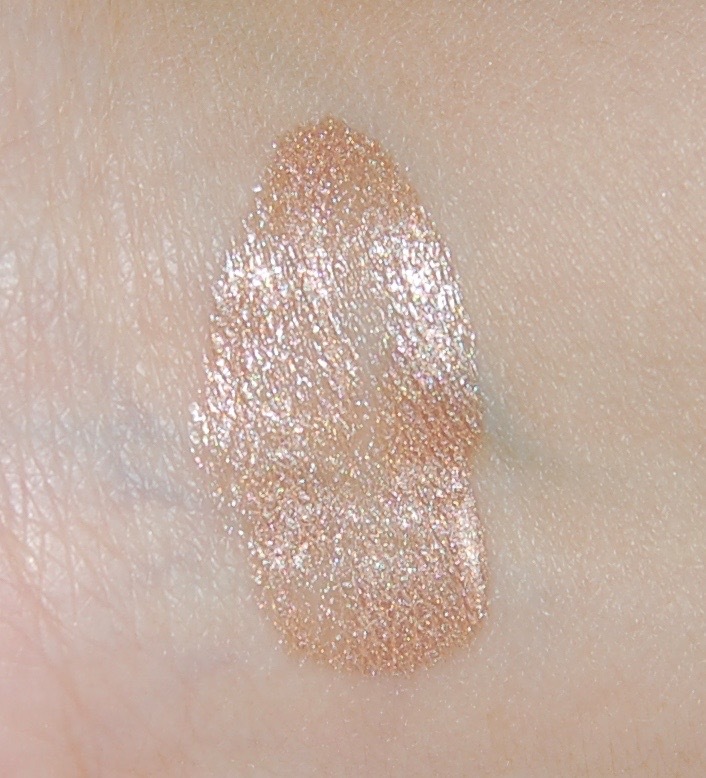 This is a liquid highlighter. 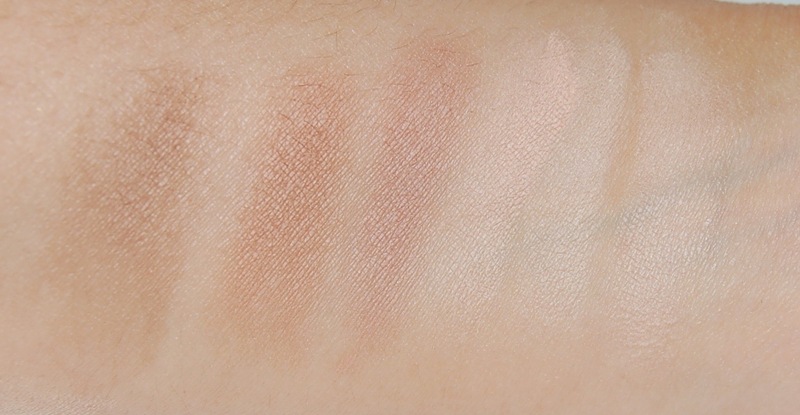 I didn't think I'd like this product but after swatching it, I saw how beautiful it is! 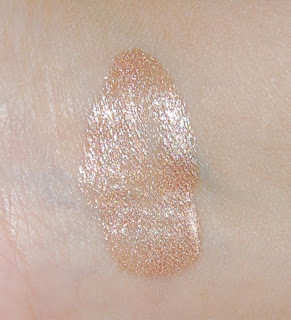 In fact, it reminds me of the Cover FX liquid highlighter drops which I've sampled before. I'll use this as a liquid highlighter on my cheekbones and I'll also try mixing it with my body lotion. 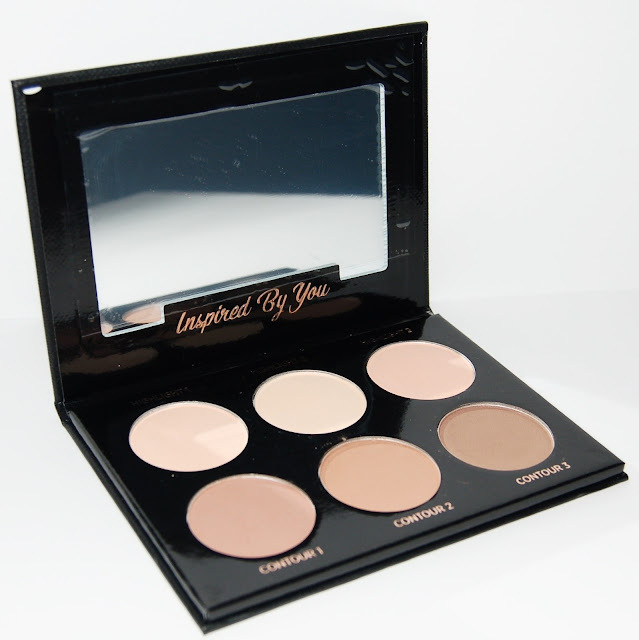 This is a really nice highlight and contour palette! I don't own one (which I know is very odd for a beauty blogger to not have a highlight and contour palette) so I was glad to see one in this month's box. The powders are very soft and creamy. 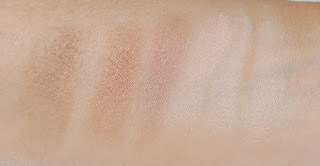 The contour colors aren't too pigmented which is probably a good thing. I look forward to trying this. Overall, I was pleasantly surprised that I liked this month's box. 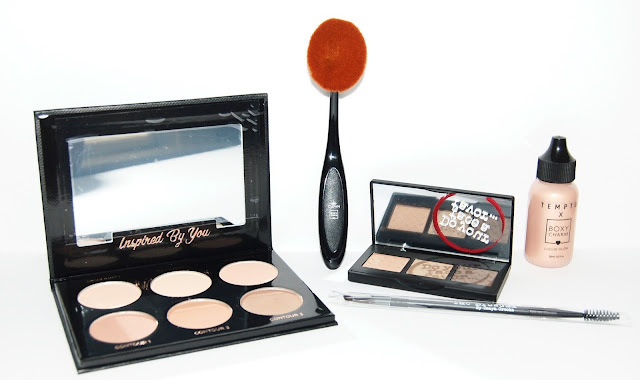 Although I'm giving away the brow products, I'm excited about the highlight and contour palette, the makeup brush, and the highlighter. Each Boxycharm box costs $21, you can cancel at any time and shipping is free. The retail value of the items in this box comes to ~$144, that's more than 6 times the cost of the box!